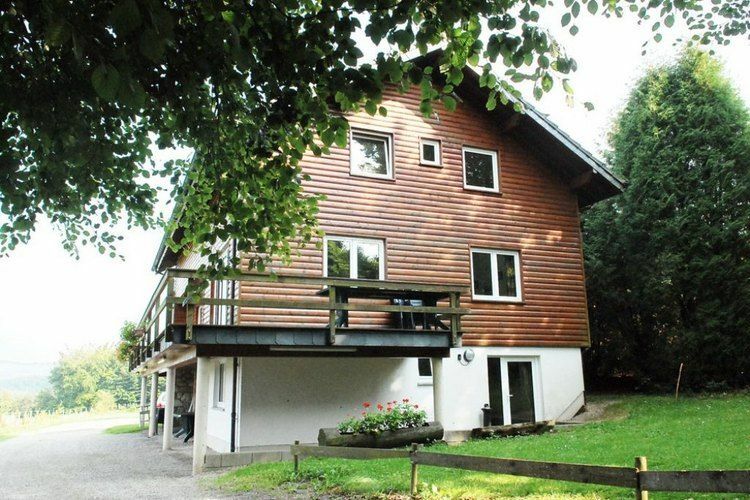 Unique, comfortable property with many extras. 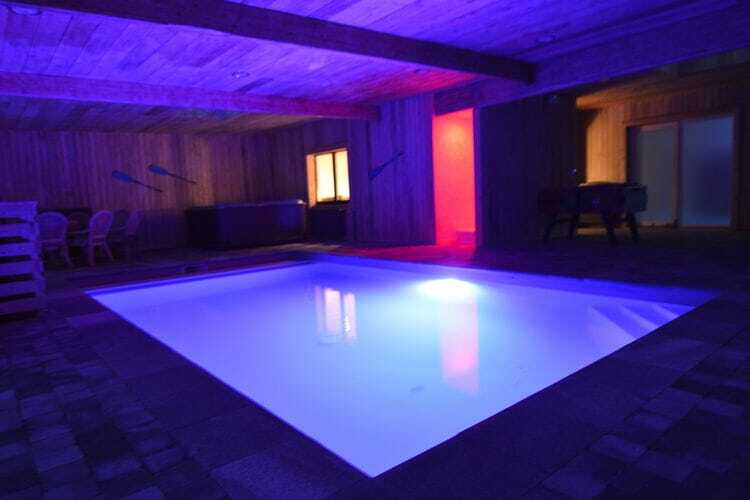 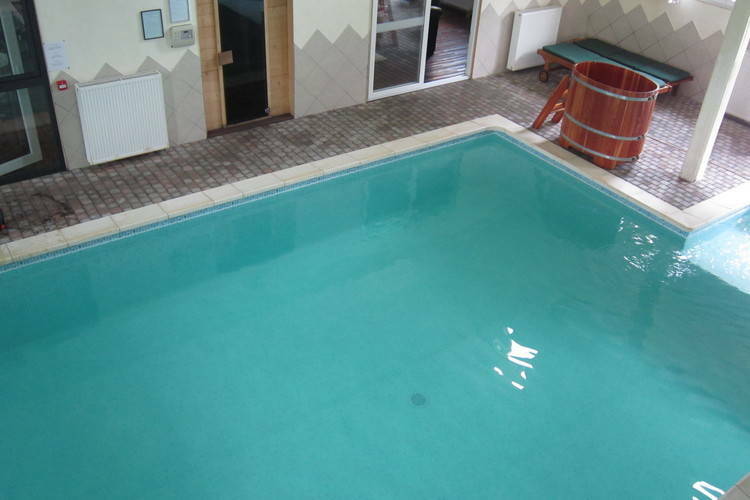 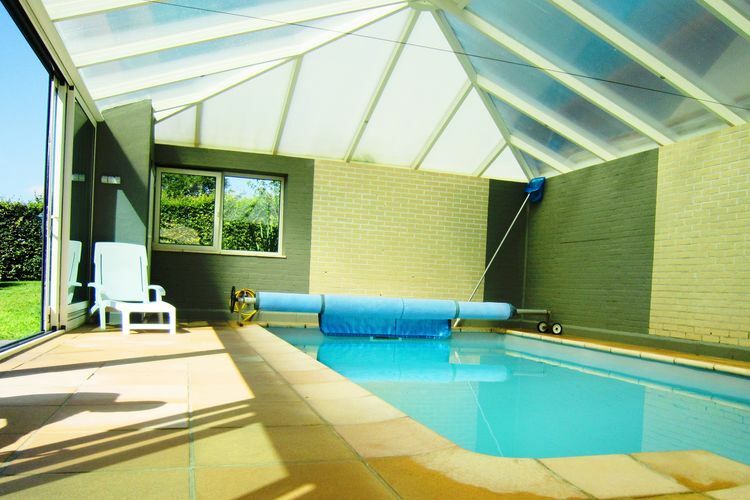 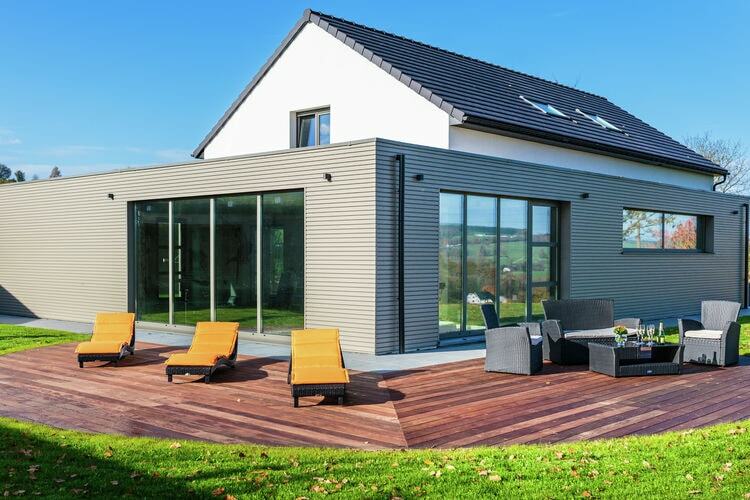 Superb comfortable house with indoor pool, sauna, pool table and kicker! 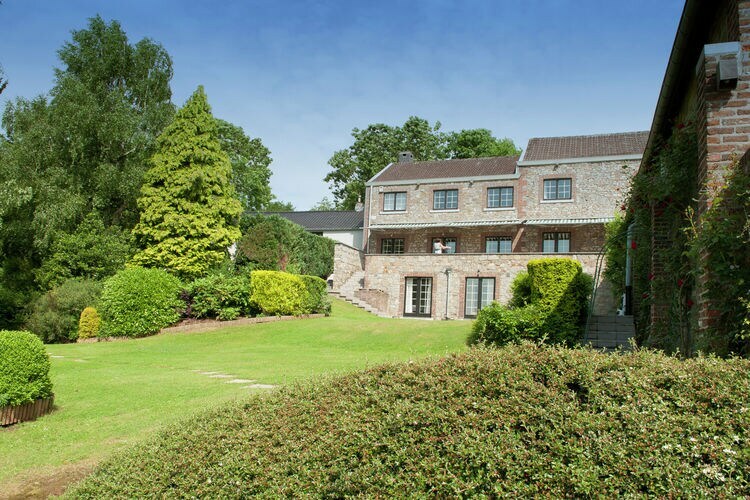 Luxury group house with a lovely view of the forests. 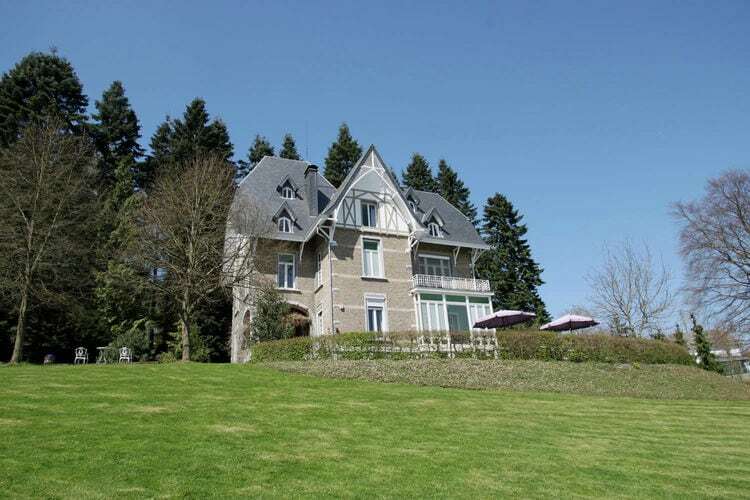 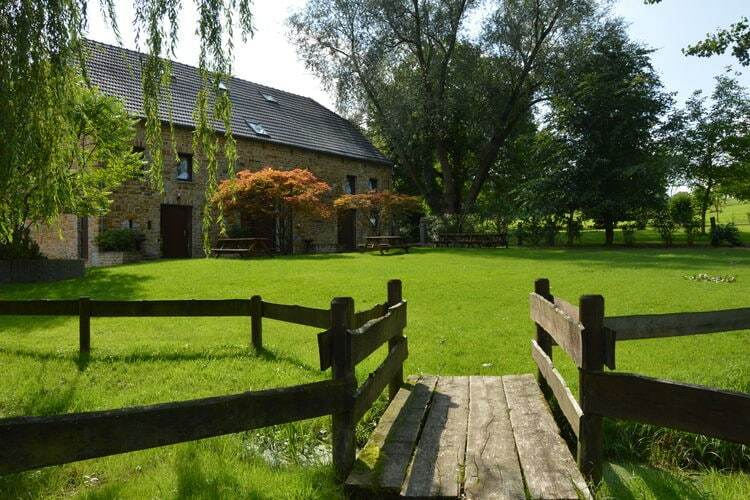 Beautiful gites with large garden with pond and playground. 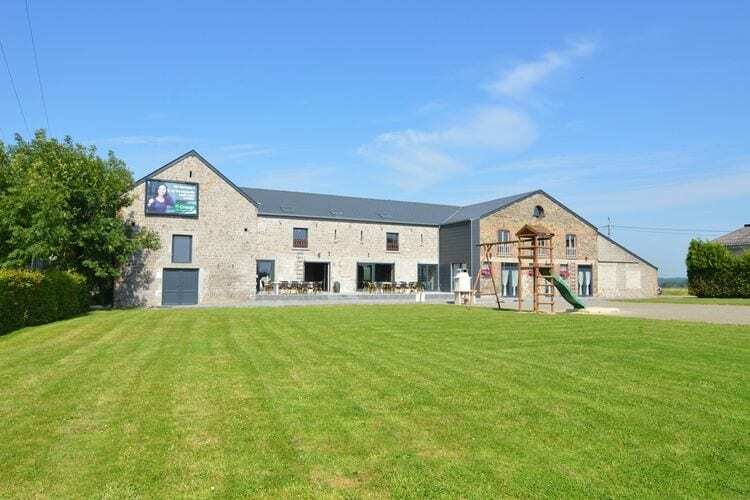 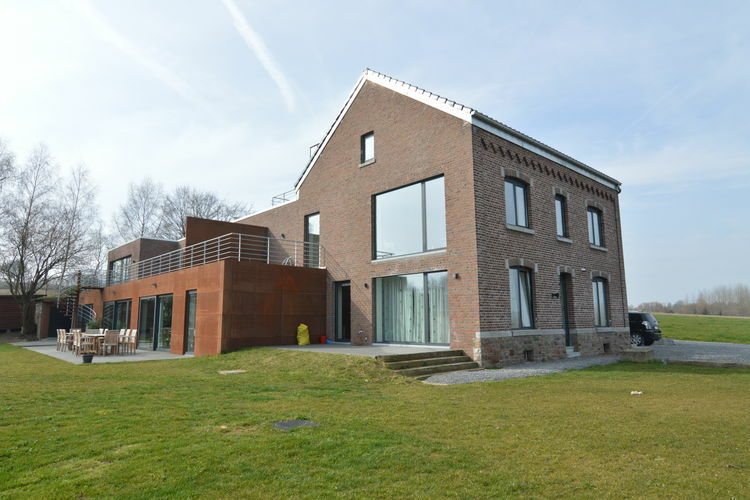 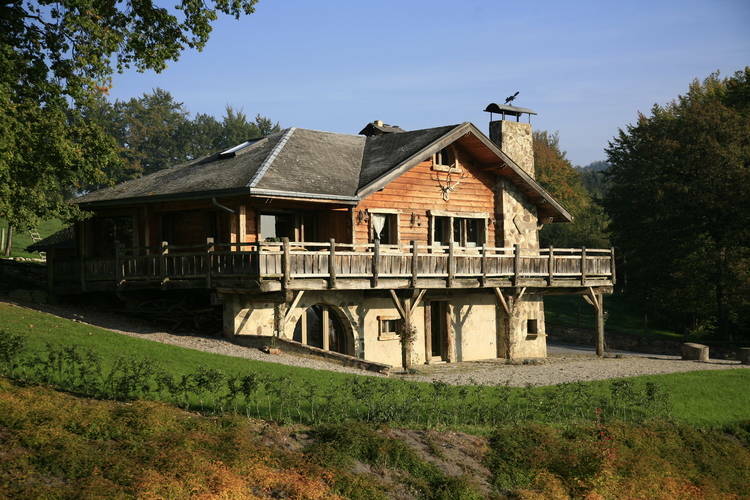 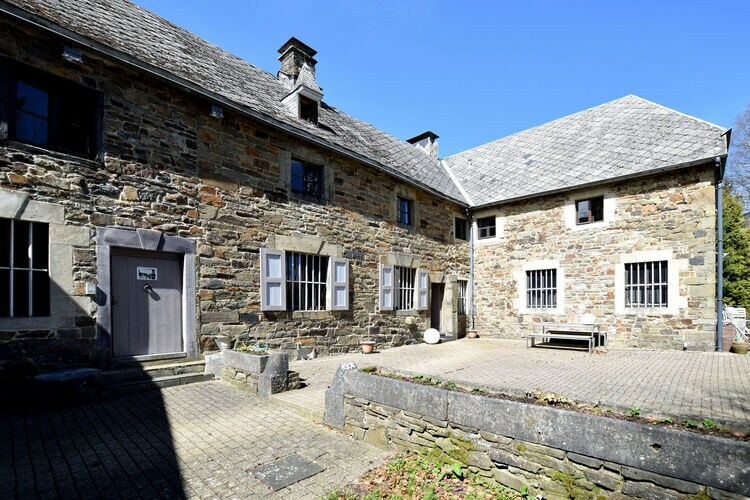 New extremely luxurious cottage on the site of a former sawmill, endowed with indescribable comfort in the heart of the Hautes Fagnes. 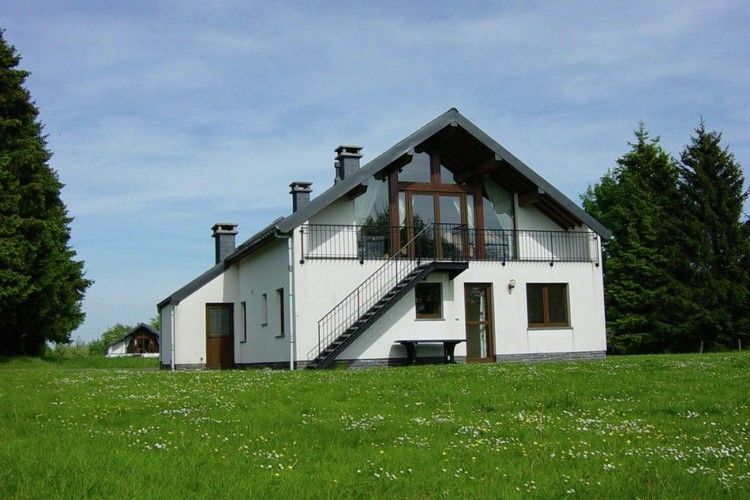 Magnificent holiday villa in a unique part of the countryside, luxuriously furnished and appointed. 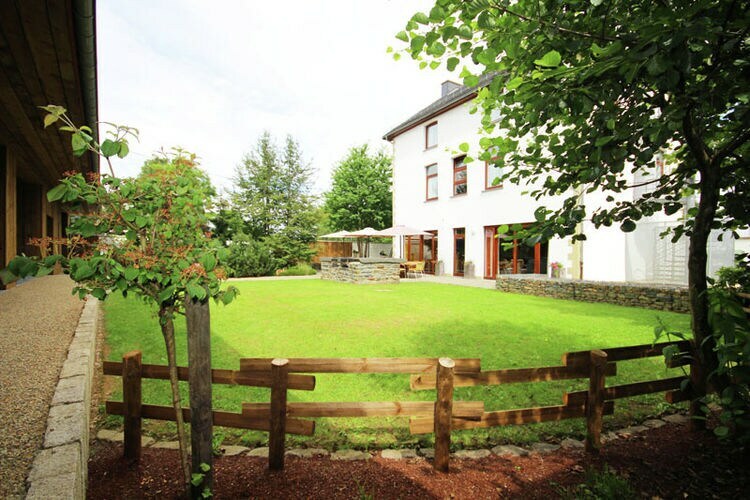 This large cottage, recently and extremely luxuriously renovated in 2009, can accommodate 32 people. 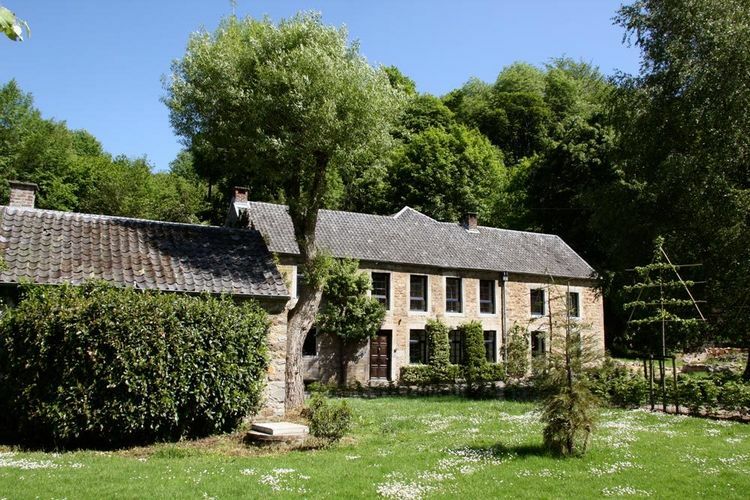 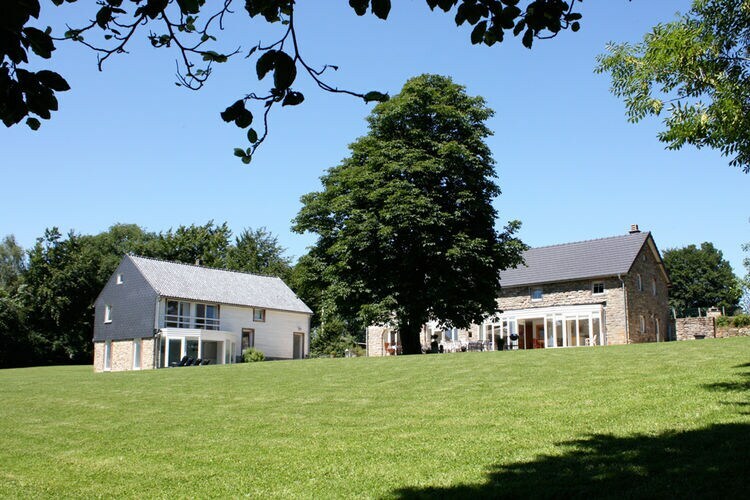 Quiet, space, charm and comfort are the watchwords for this beautiful old farmhouse, especially suitable for family reunions. 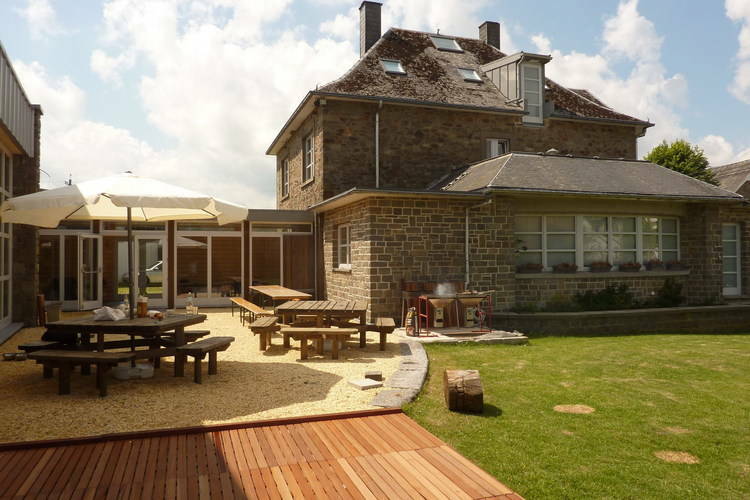 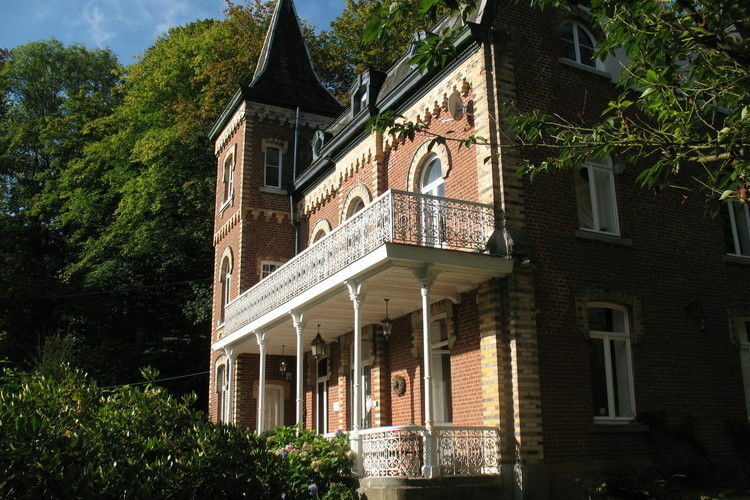 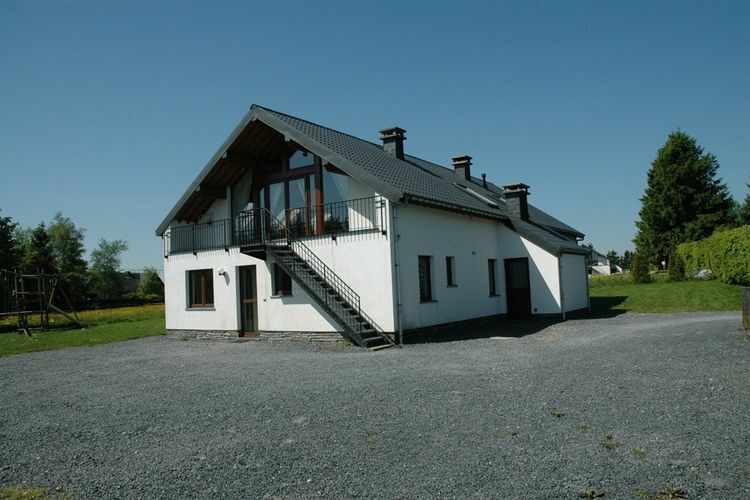 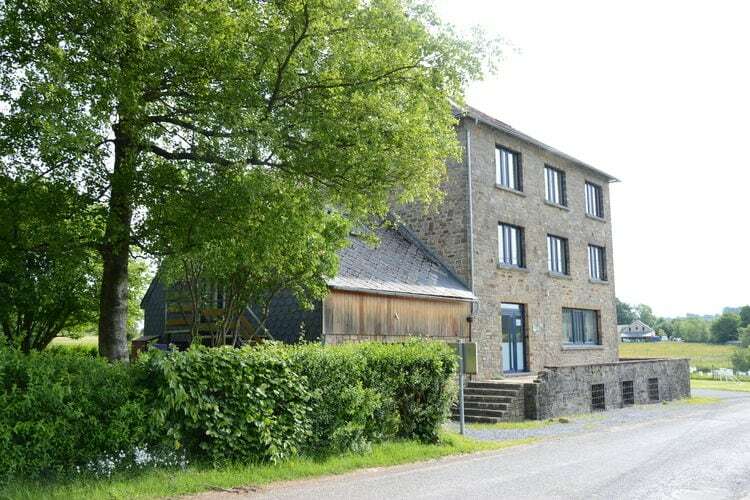 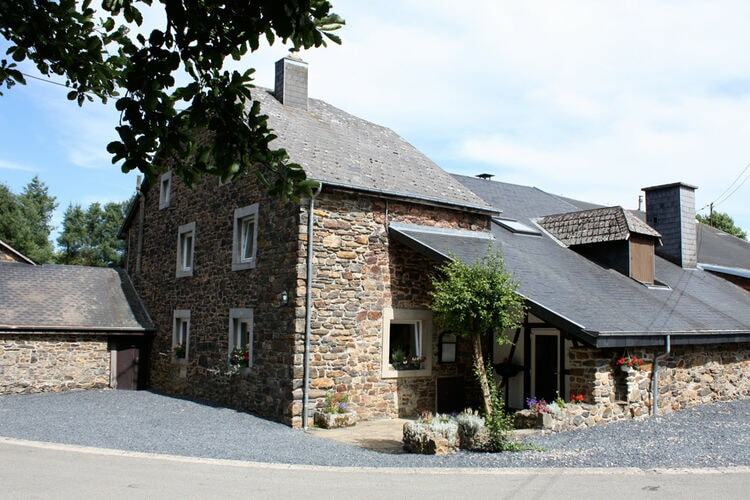 Beautiful rural building magnificently situated in the heart of a tourist area. 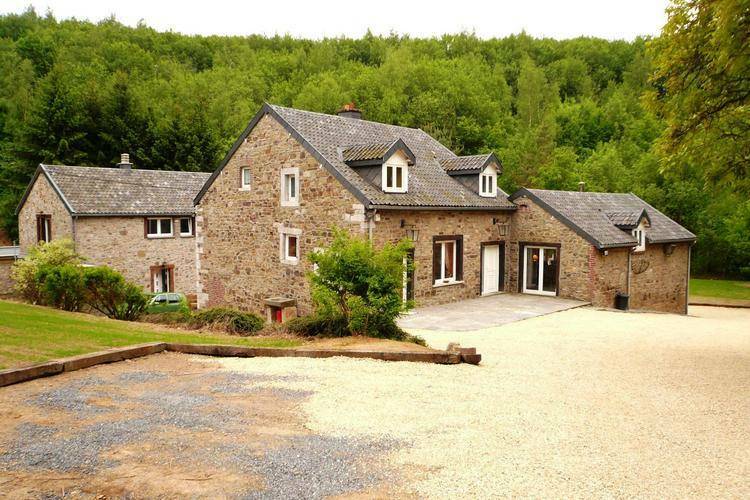 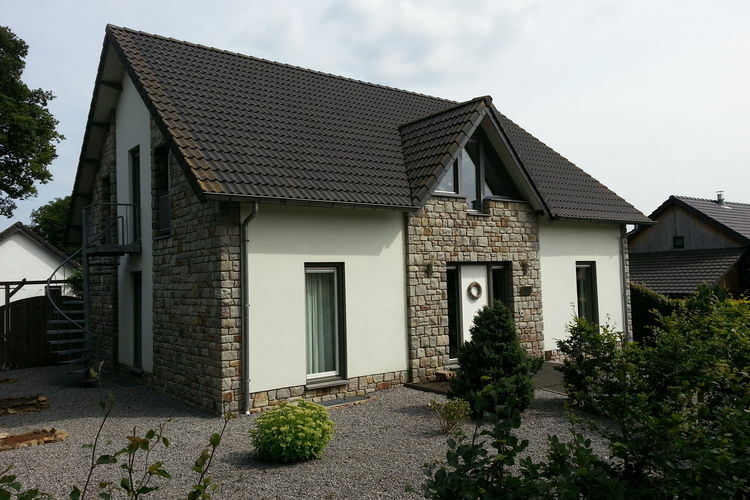 Large and practical group house in a lovely location. 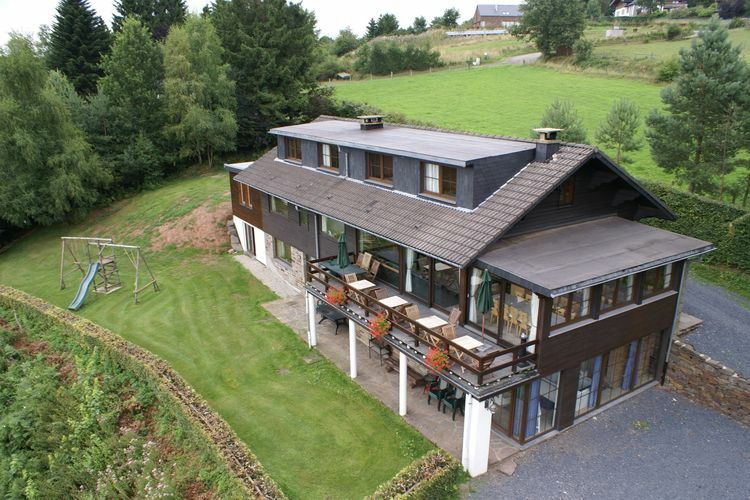 Well maintained group chalet with a breathtaking view.